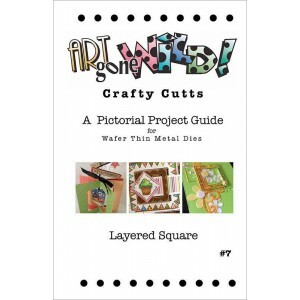 Craft Cuts Project Guides include step by step instructions and pictures for several different Craft Cutts projects to get you up and running with new dies. 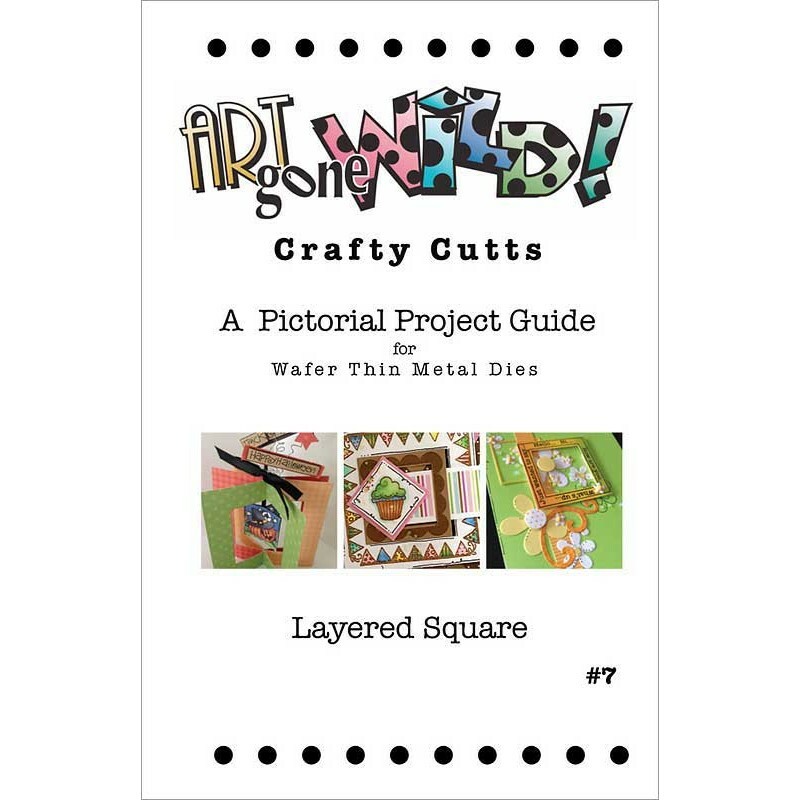 These guides make it so easy to create clever paper crafting projects with unique interactive features. 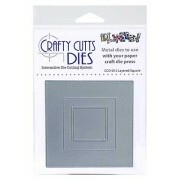 Dies for each project are available and sold separately.